Cremation jewelry is simply the most personal, meaningful way to remember a loved one. Hold a memory of the one you love close to your heart. 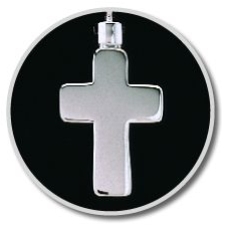 Our cremation jewelry is available in many popular styles . 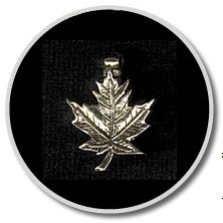 The pendants can hold a small amount of cremains, hair, dried flowers from a funeral arrangement or a sample of soil from a sacred or special burial ground. Use them to gift among several family members so each can share in the preservation of the memory of your loved one. 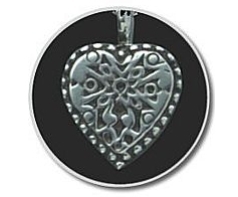 Place a small amount of ashes or other keepsake inside the pendant and your loved one will always remain close to your heart.